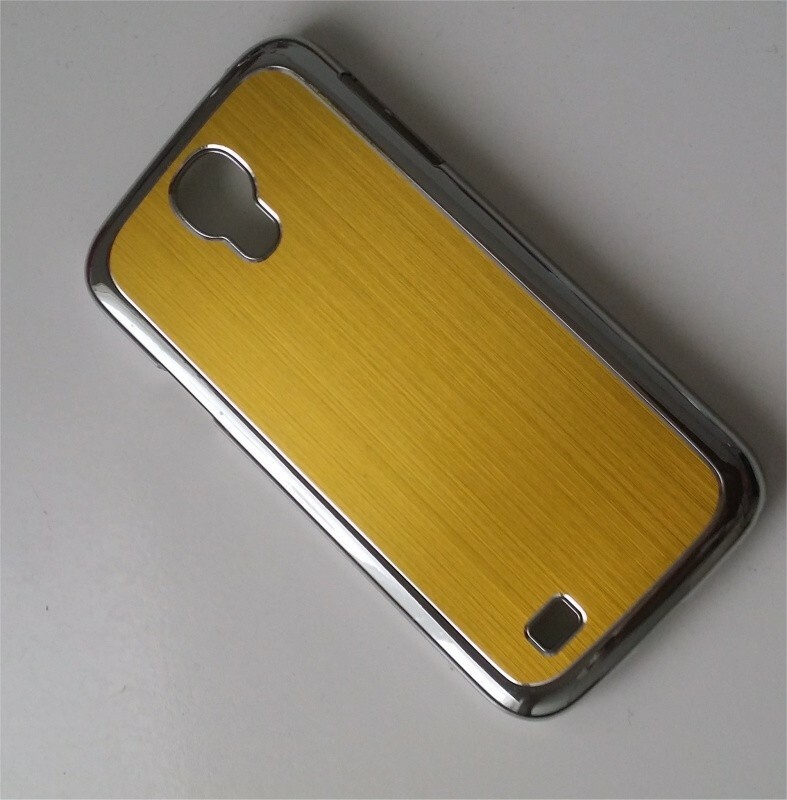 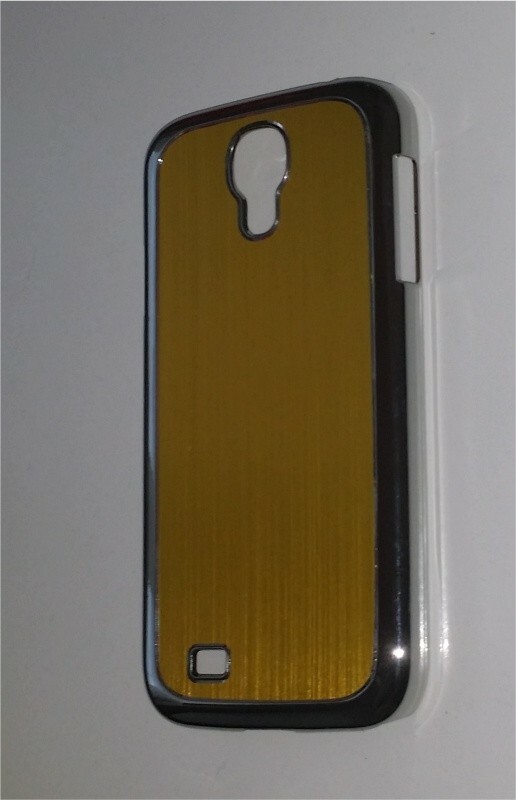 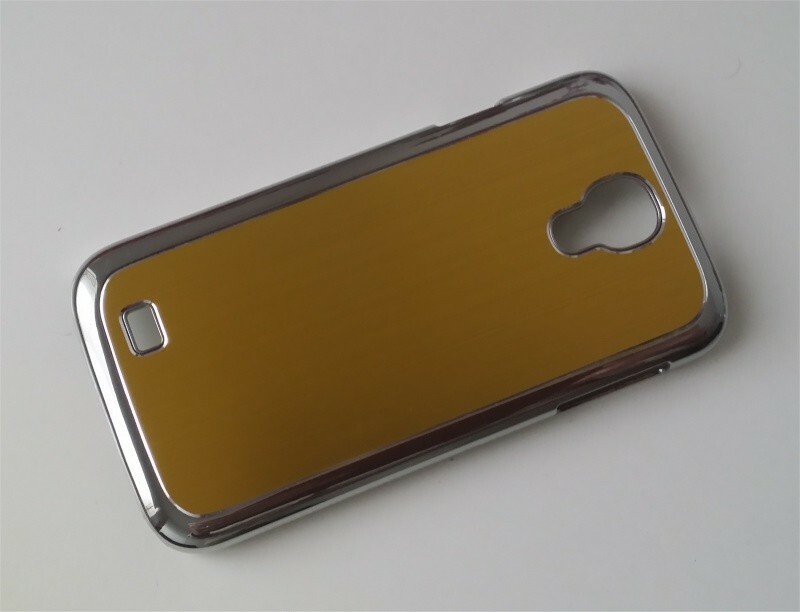 Very nice brushed aluminium gold case for the Samsung Galaxy S4. 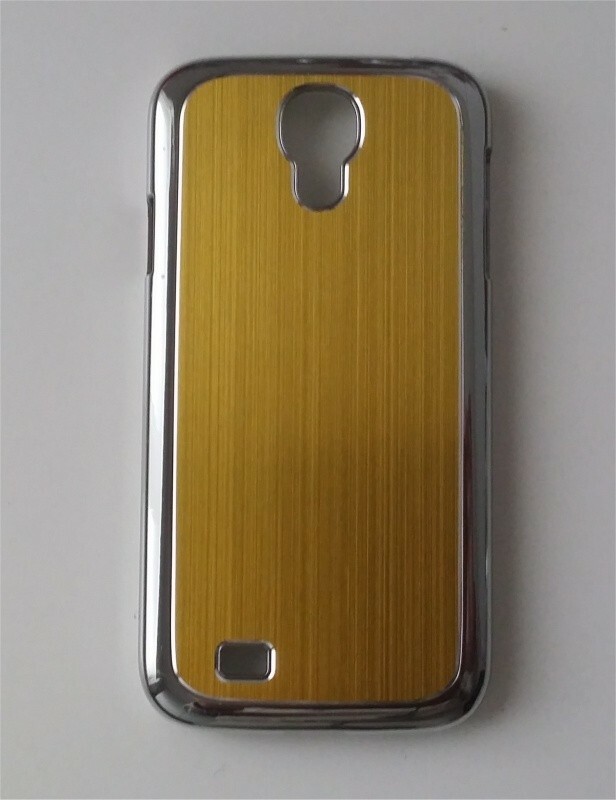 Very nice brushed aluminium gold case for the Samsung Galaxy S4. 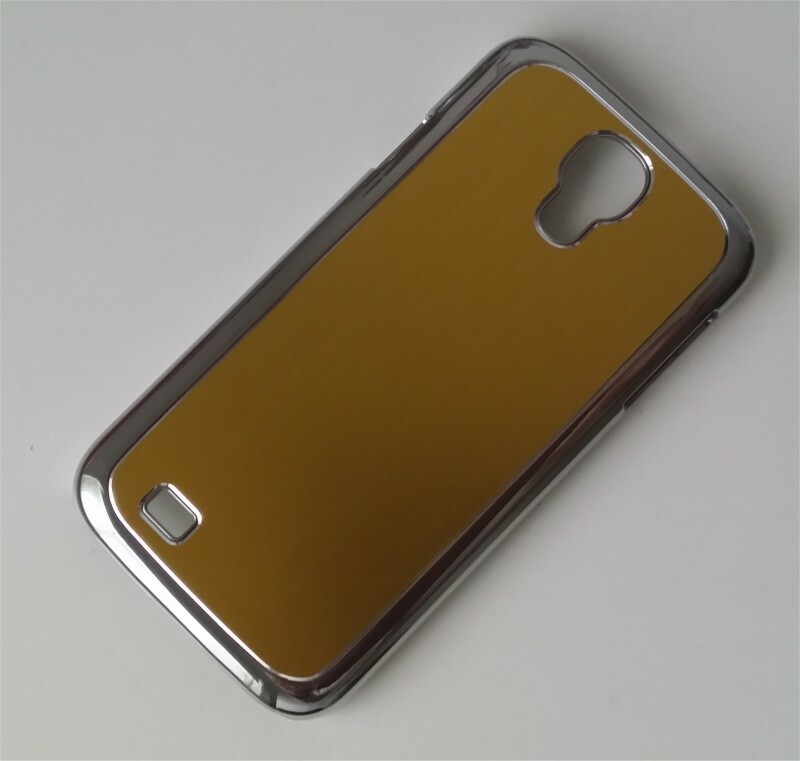 With it's fashionable design, you will surely get attention from other people who see this nice Samsung Galaxy case.